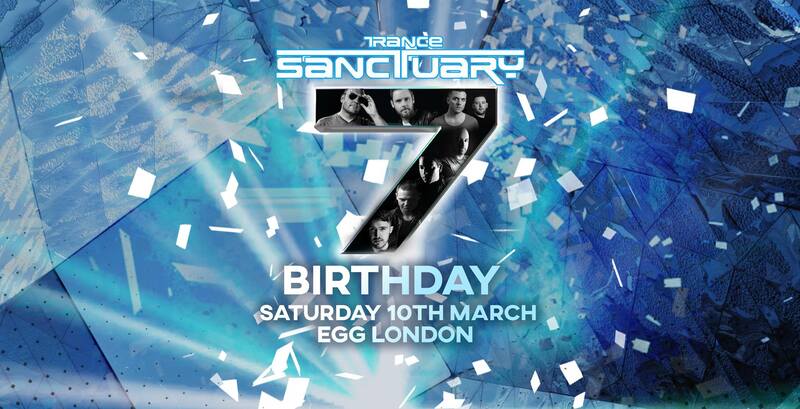 Congratulations to Ascension® artists Metta & Glyde for making a stunning DJ debut with their first gig as a duo at the Trance Sanctuary 7th birthday celebrations last month at London's much loved Egg nightclub. 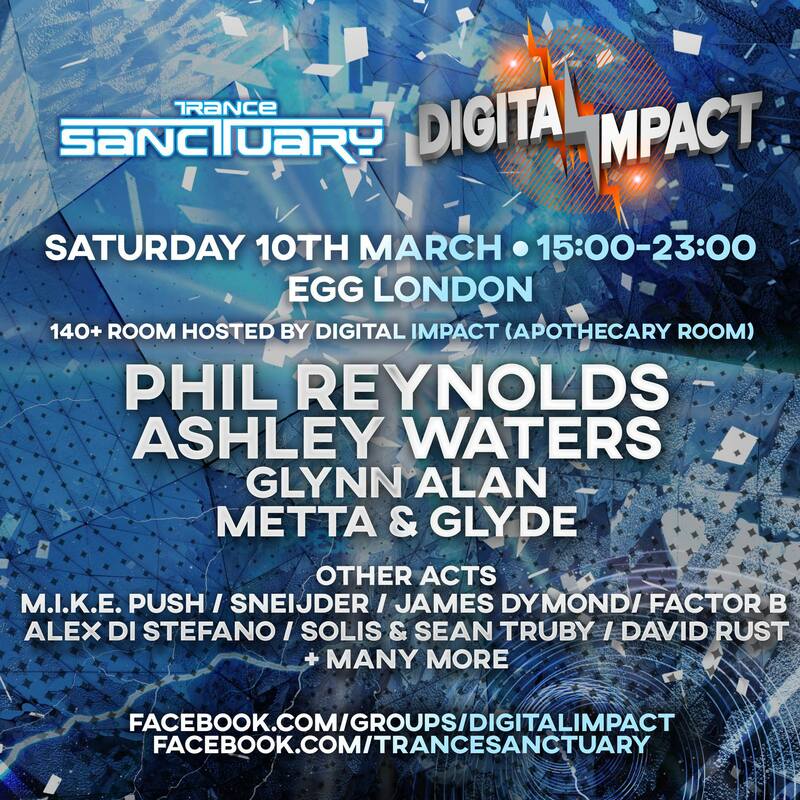 Playing the 140+ room with hosts Digital Impact, Metta & Glyde featured alongside Phil Reynolds, Ashley Waters and Glyn Alan, while the main room gave the stage to trance veteran M.I.K.E Push, Sneijder, James Dymond, Alex Di Stefano, David Rust plus many more. What started as a party at Raduno in 2011 has grown into a pilgrimage to UK trance lovers and has featured some of the world's leading names, bringing the scene's finest to the nation's capital. This year sees Trance Sanctuary land on the sunny shores of Ibiza as well as a collaboration with Midland's brand Trancecoda at Birmingham's famous Boxxed Warehouse for a final send off for the venue's club nights. Featuring a collosall line up that includes Eddie Halliwell, Alex MORPH, Stoneface & Terminal, Greg Downey, Menno De Jong plus many more, it's set to be an amazing night. For tickets for Trancecoda & Trance Sanctuary at Boxxed Warehouse visit Eventbrite. For all news, galleries, videos and much more, visit the Trance Sanctuary website. Following signings to Ascension® and fellow labels ART, We Are Within and Tangled Audio, the future is bright for the dynamic duo. New music is on the way soon from Metta & Glyde, so keep connected. For now, here are their well received and supported releases on Ascension®.